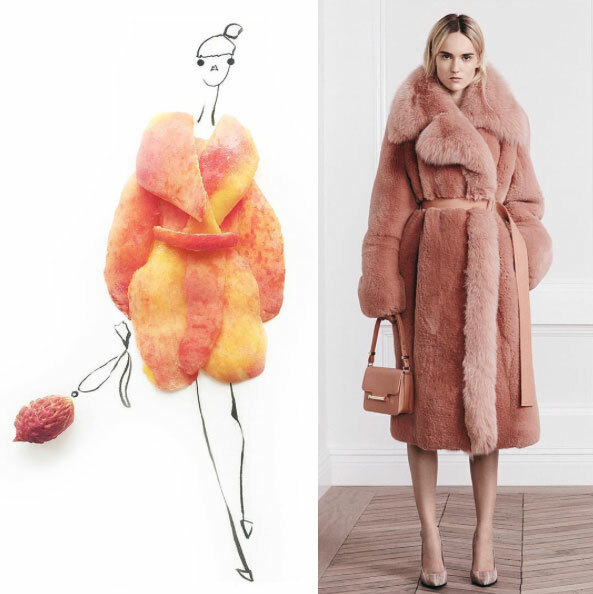 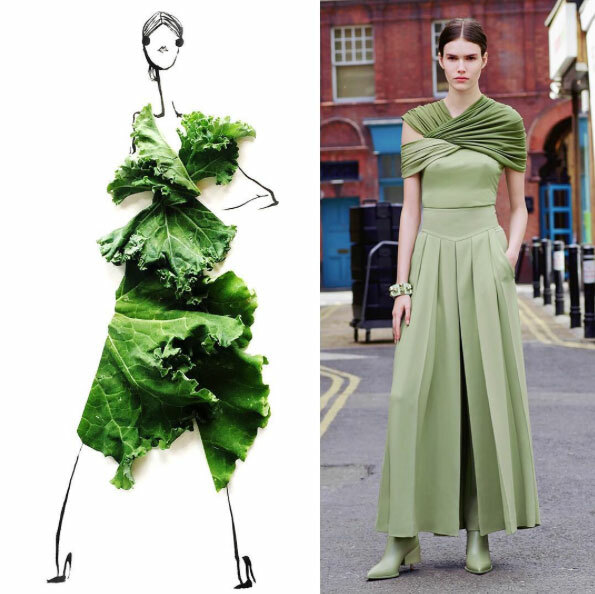 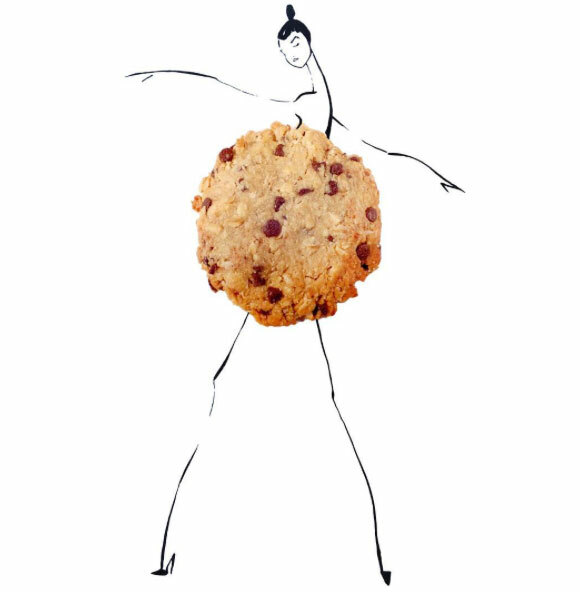 It’s often said that fashion inspiration comes from a really wide and diverse assortment of sources, and we’re certain food is one of them. 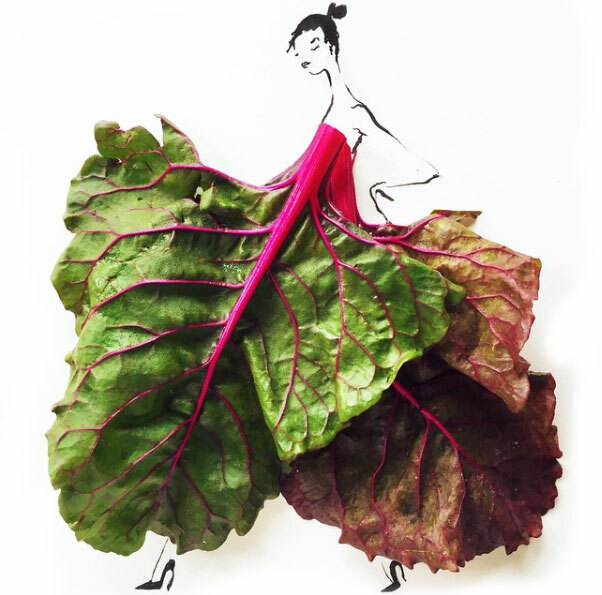 The work of San Francisco-based artist Gretchen Röehrs makes for a pretty amusing and rather literal interpretation of such influence. 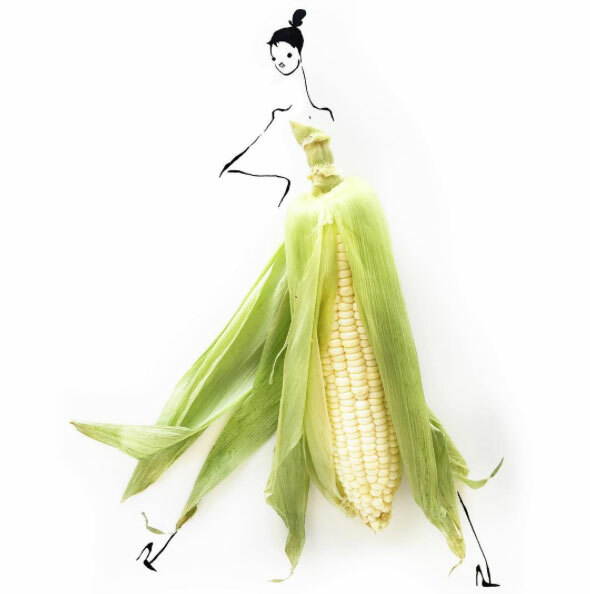 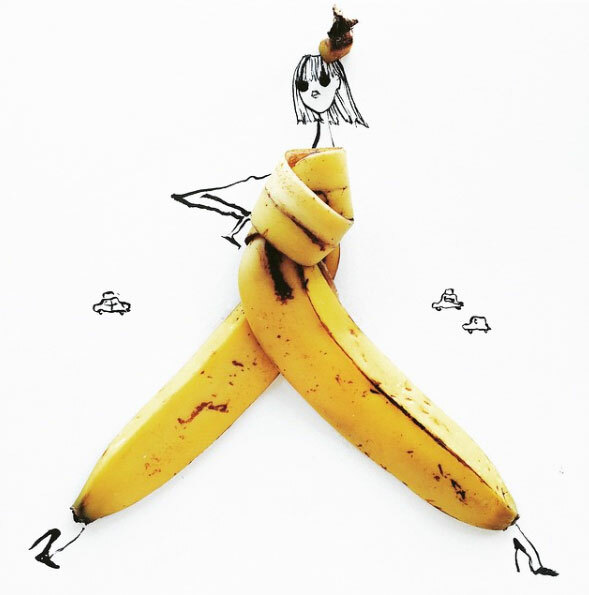 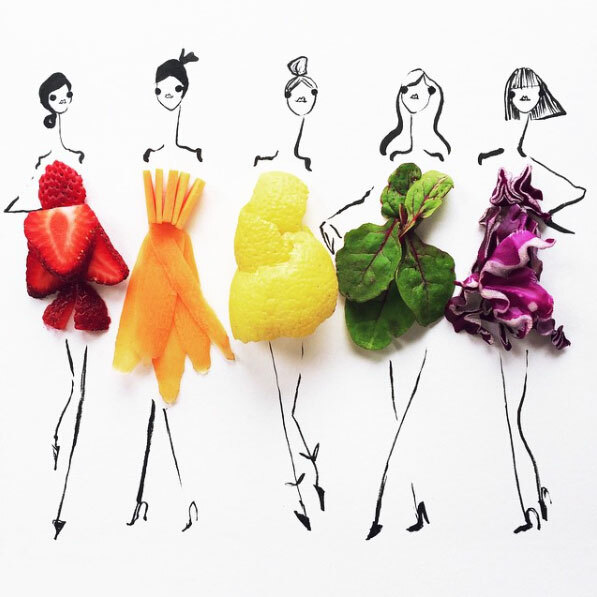 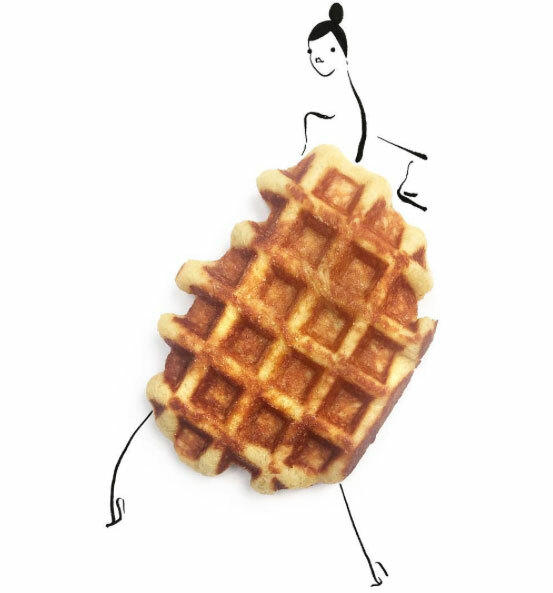 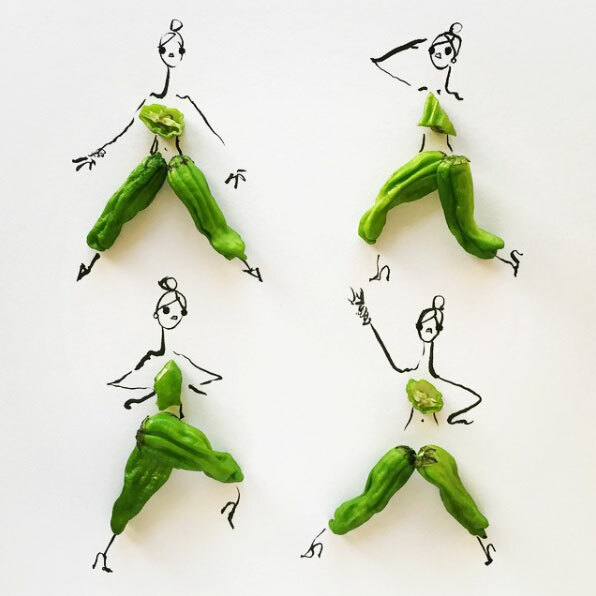 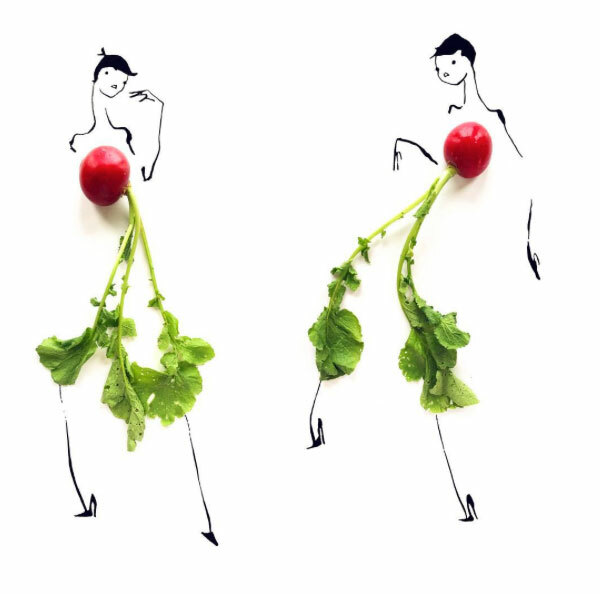 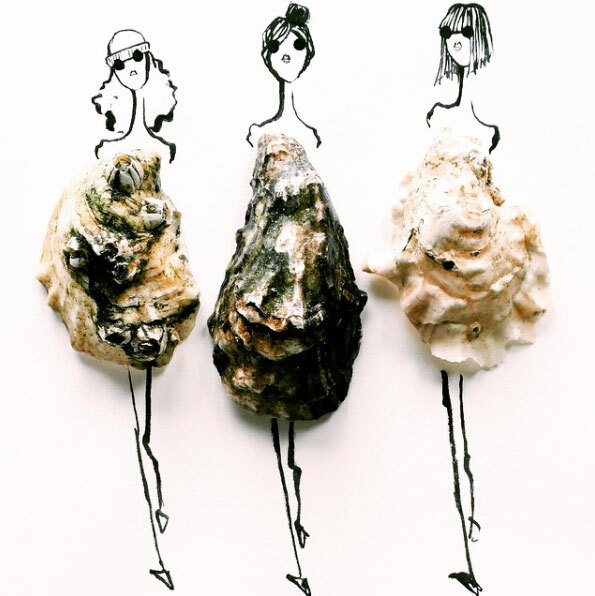 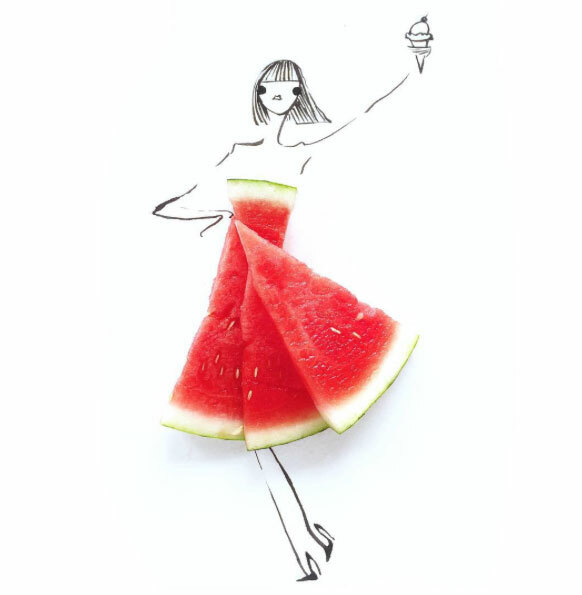 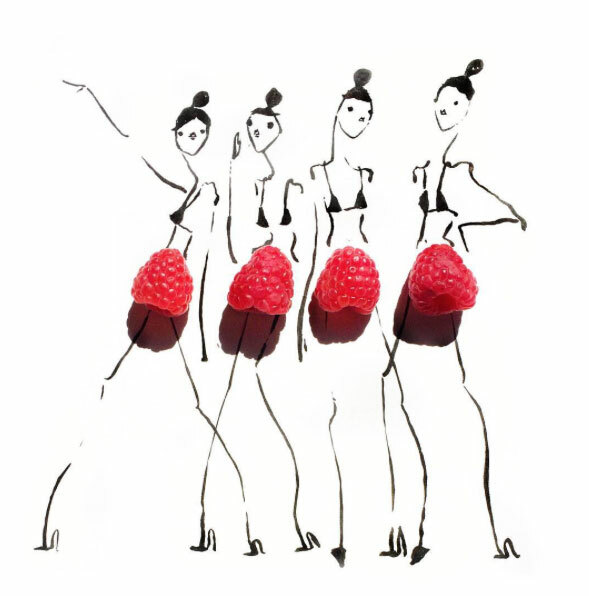 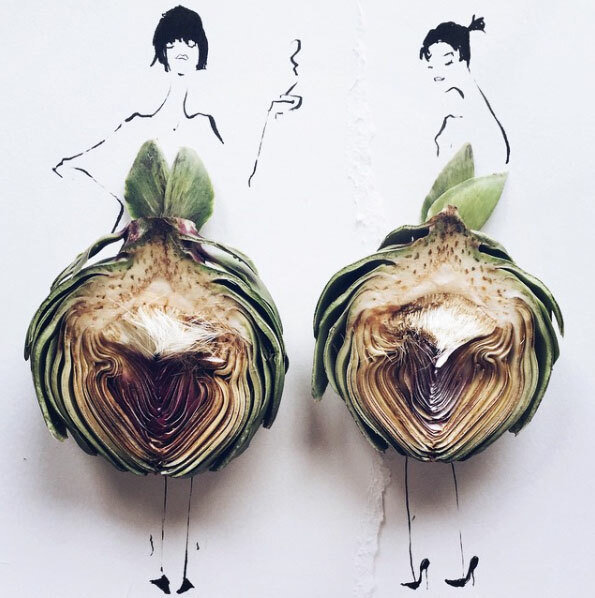 Röehrs dresses up her whimsical fashion sketches with a variety of foods, manipulating everything from artichokes to oyster shells, to mimic the lines and curves of clothing. 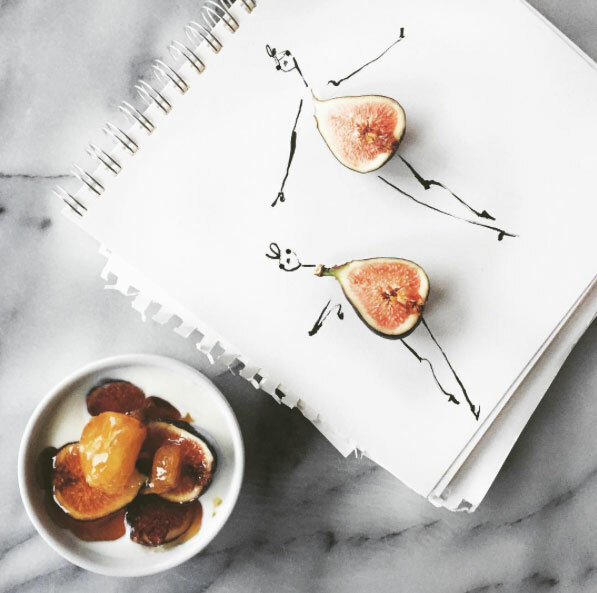 Deliciously du jour, indeed.